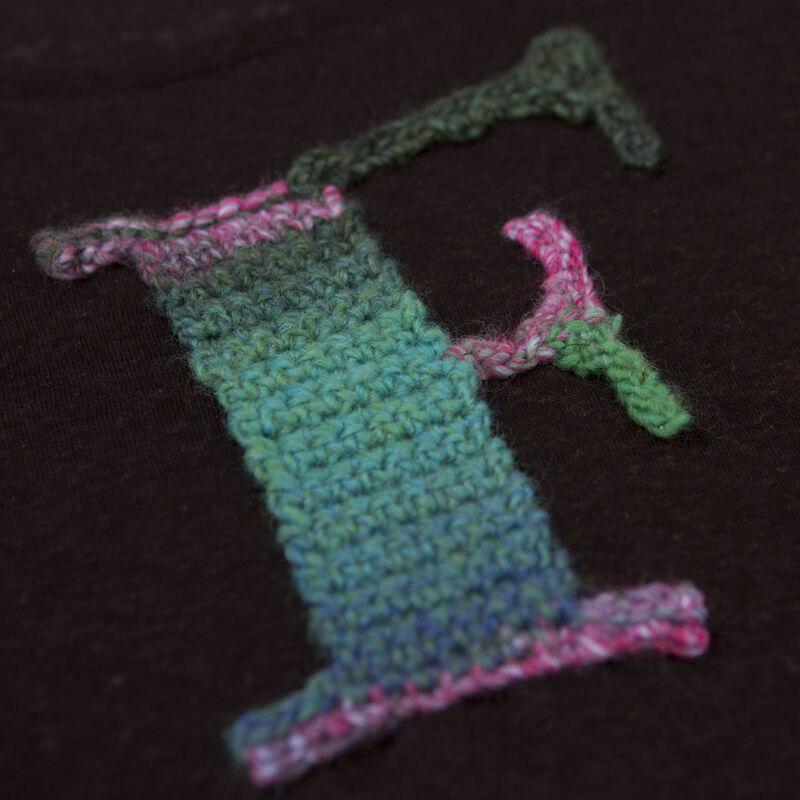 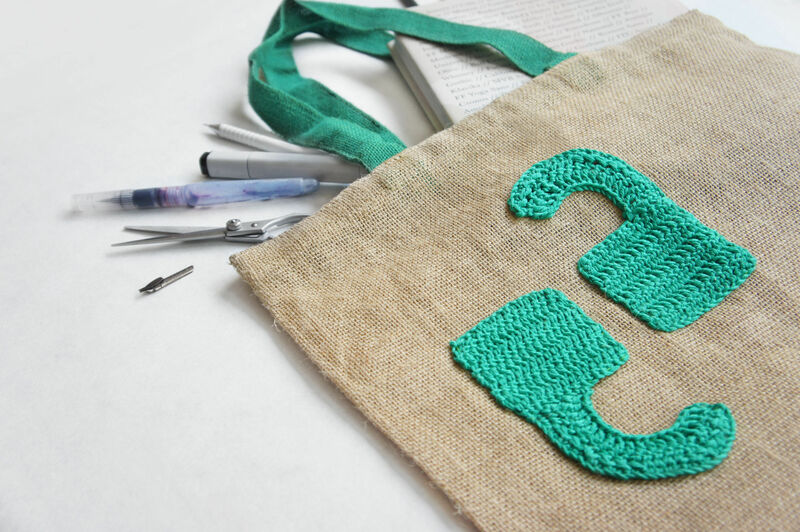 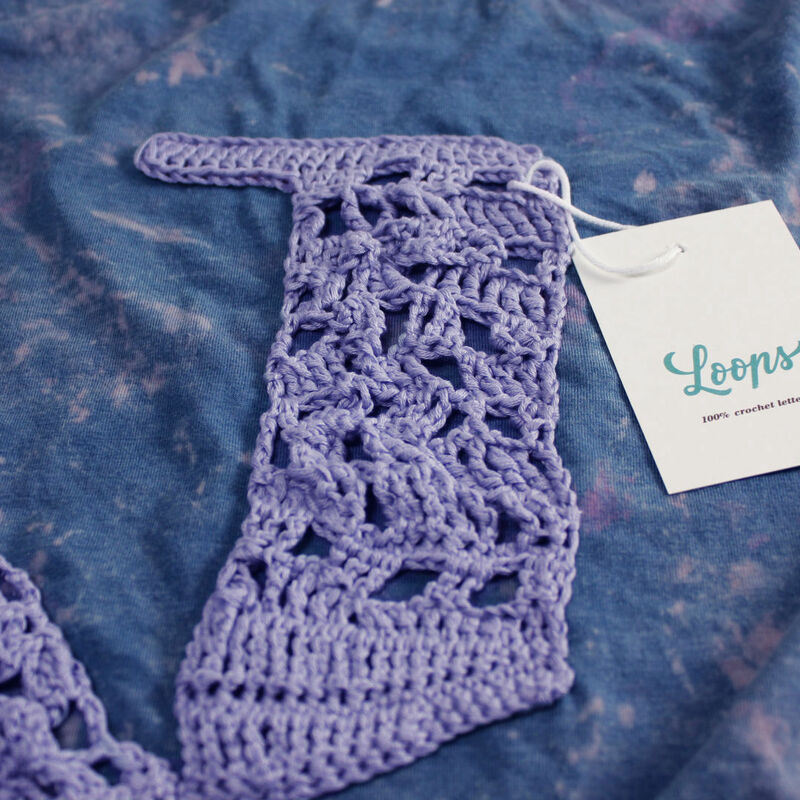 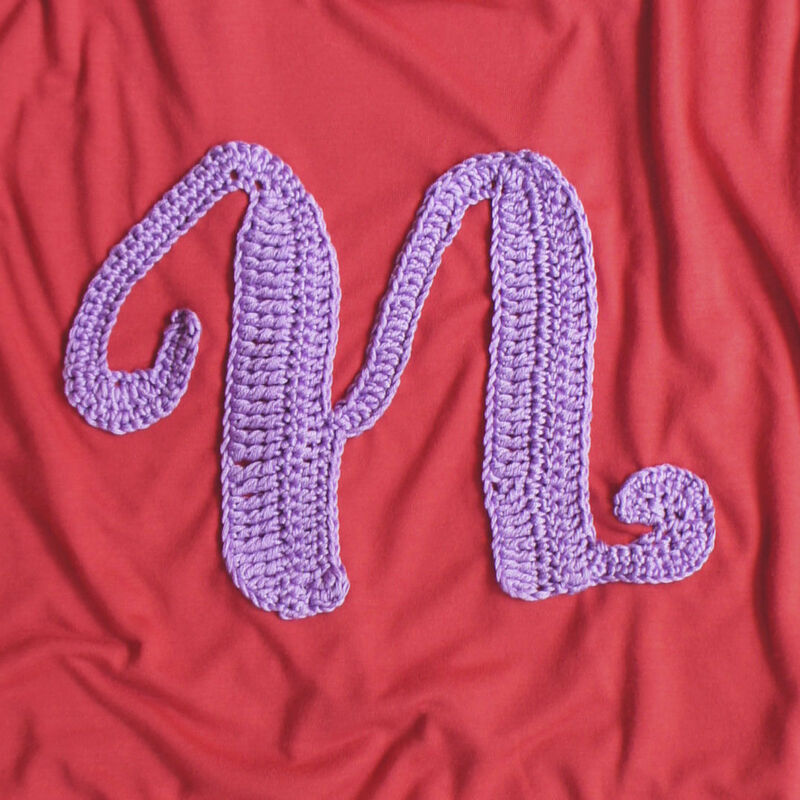 Loops is a self promotion experiment with crochet letters. 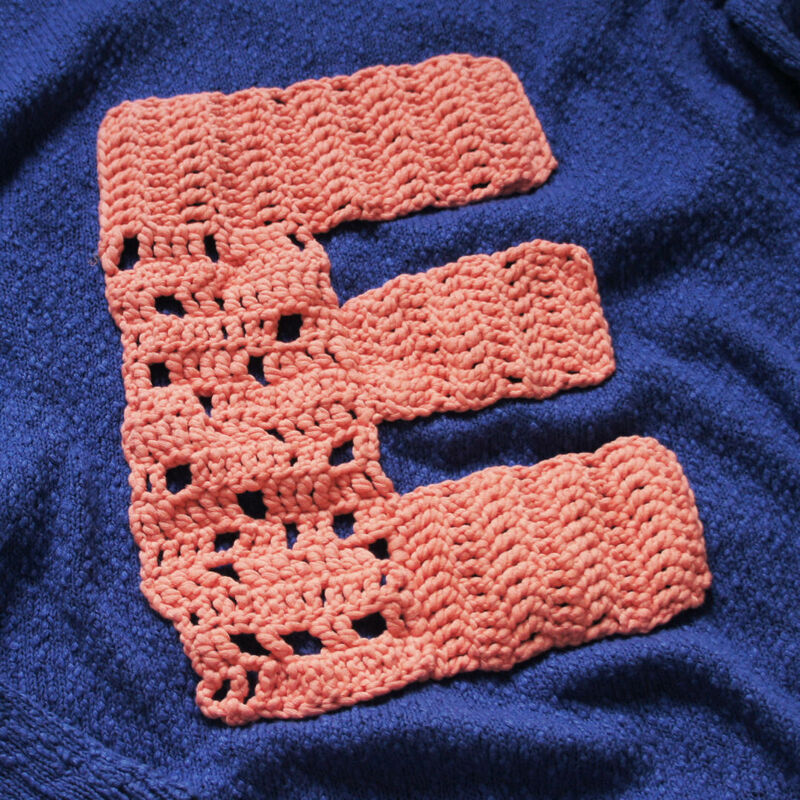 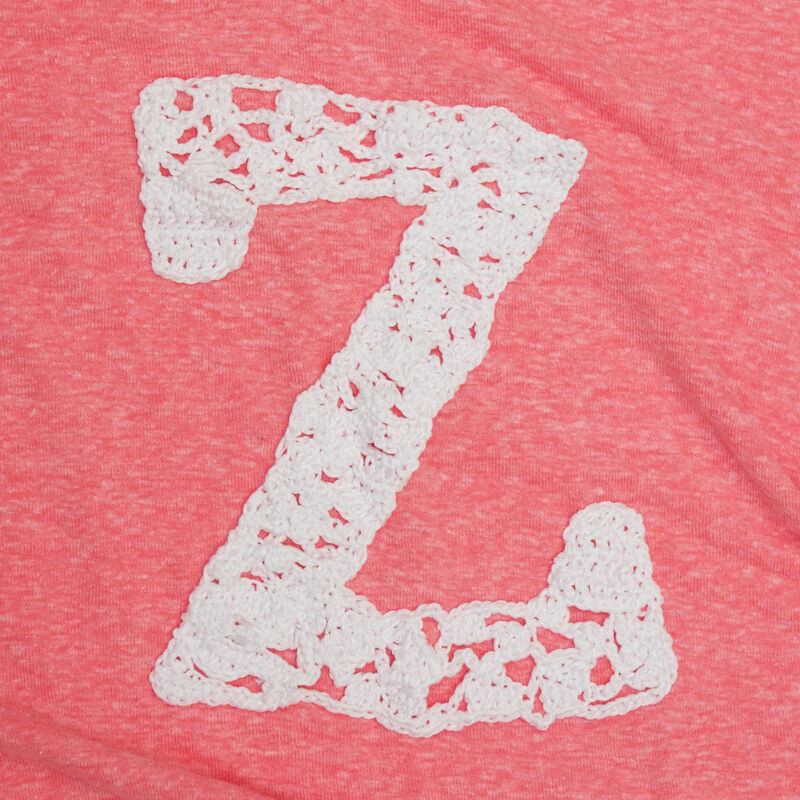 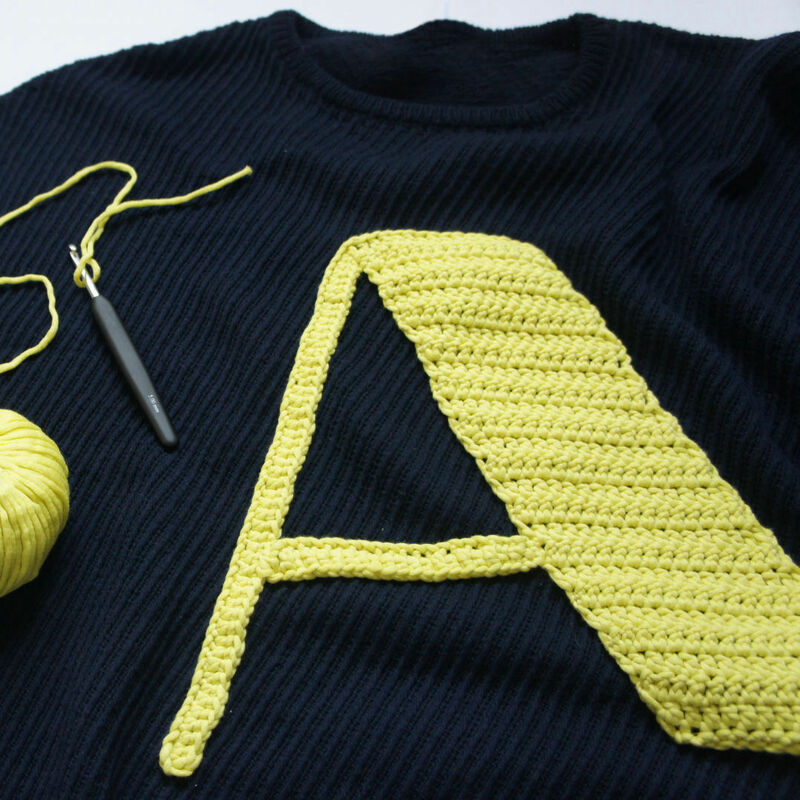 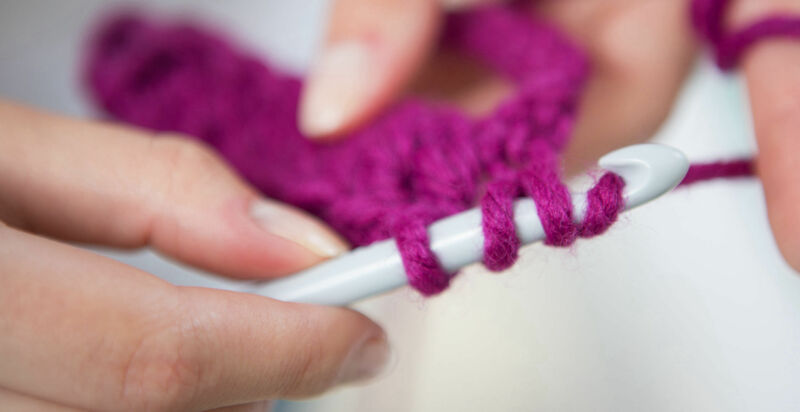 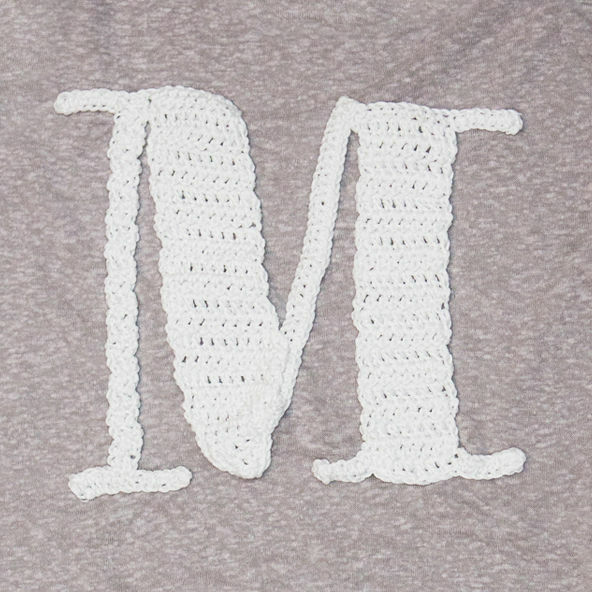 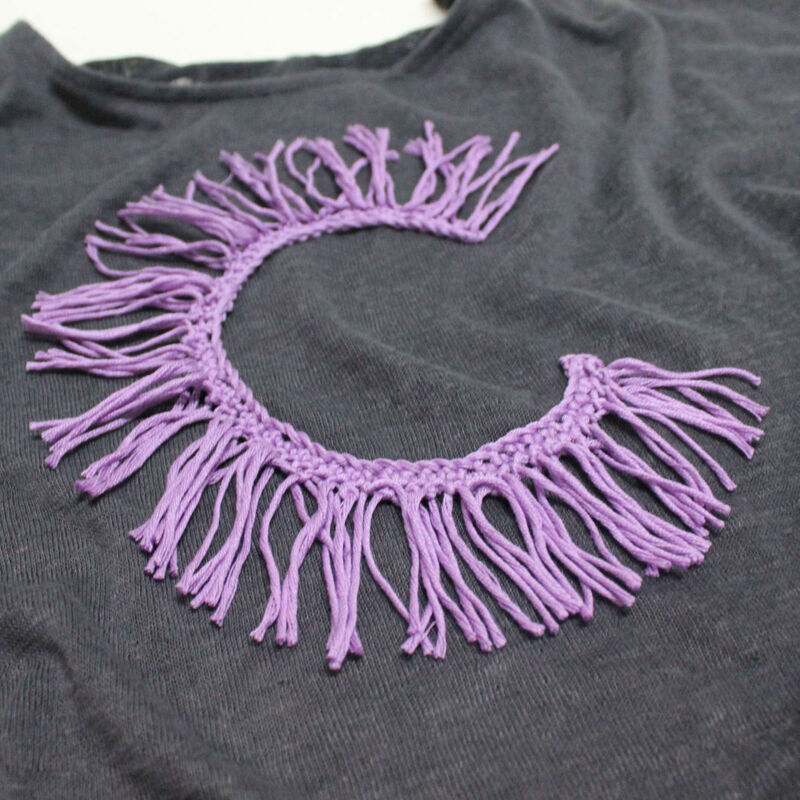 The word itself represents the loops made to create the crochet letters. 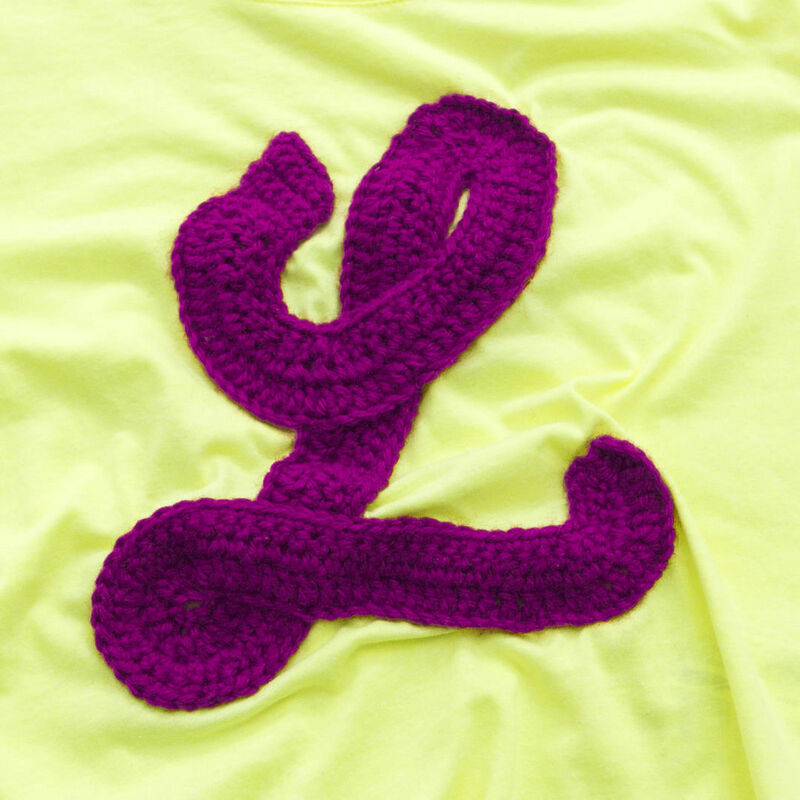 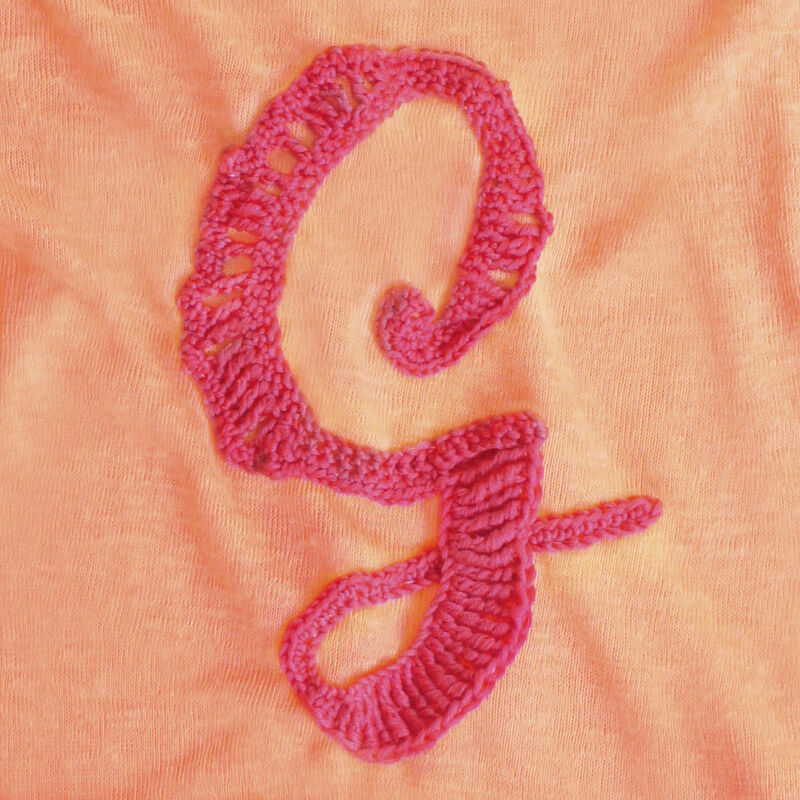 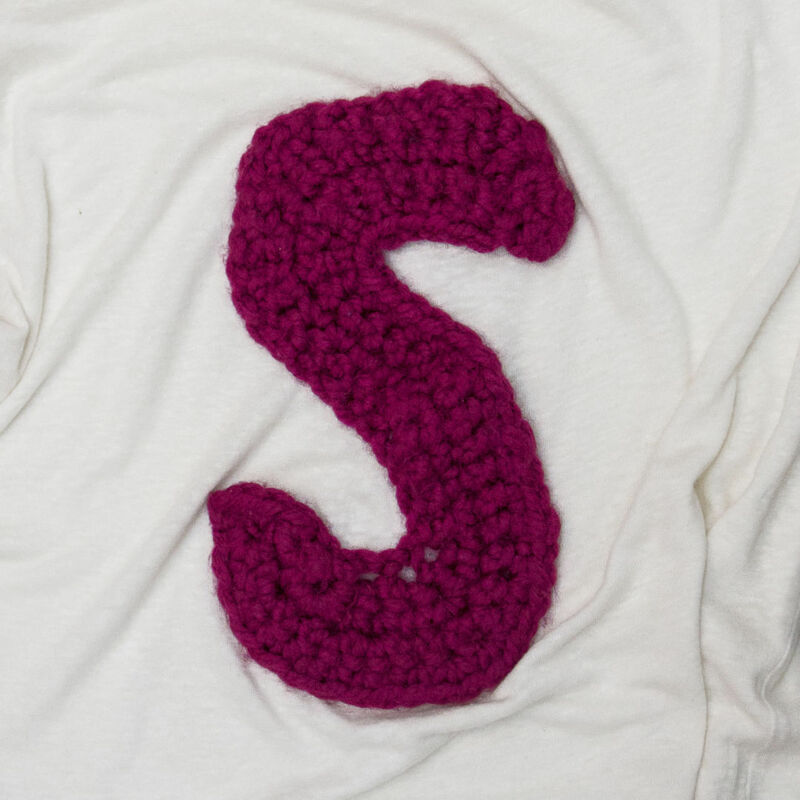 The experiment aimed to reinterpret letter shapes by using a different construction technique: a hook and colorful yarns. 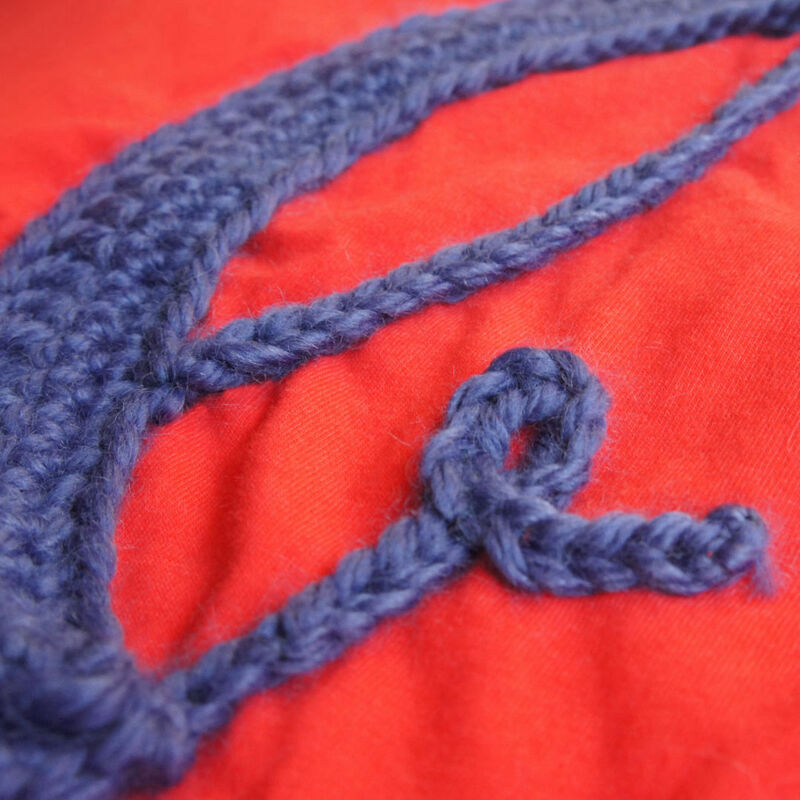 The logo parts from sketching using a pointed brush. 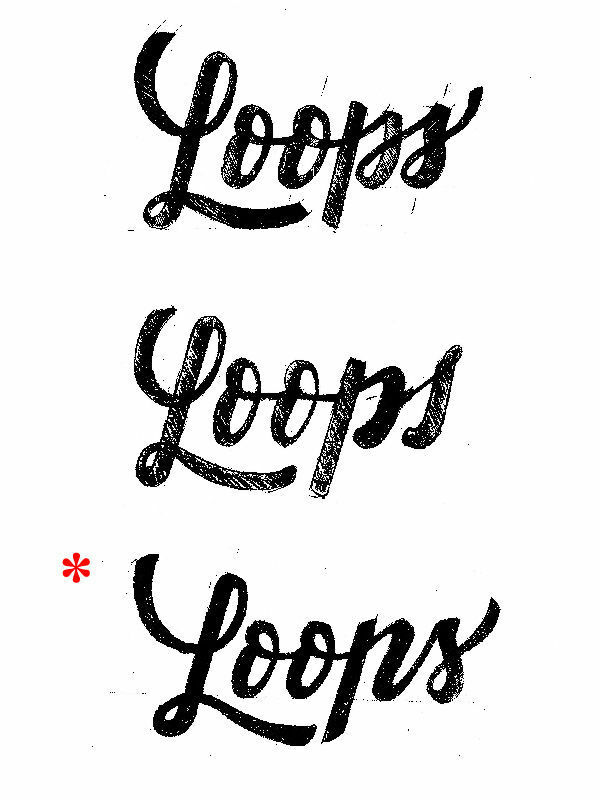 I find it helpful for defining some basic construction principals of the lettering. 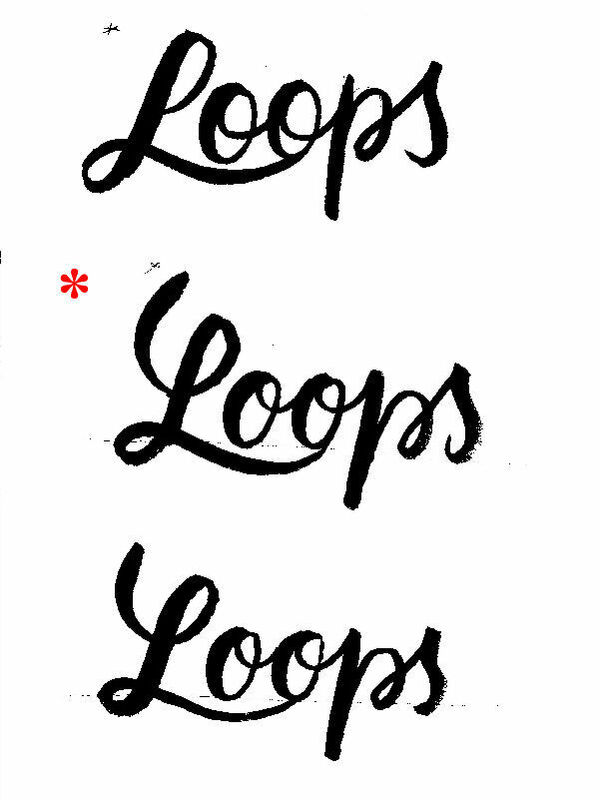 Finding the right balance between calligraphy and digital requires redrawing the shapes various times and balacing the white spaces.